Logitech's intentions with the G PRO were to craft a gaming headset that not only looks good but also performs well. Today we will be putting them through their paces to see if they deliver on the claims made by Logitech. It’s immediately clear that Logitech is on the right path as they have gone for a more stripped back refined approach with the G PRO. They’ve removed pretty much all the gamer-focused features such as RGB illumination, heavy aesthetic ques and bold branding. Instead, they’ve opted for a more minimal and sleek style which is void of the previously mentioned gamer design flourishes. They have a good range of technological features too which include Logitech's own PRO-G hybrid mesh drivers. These drivers are made in-house with precision and clarity in mind. 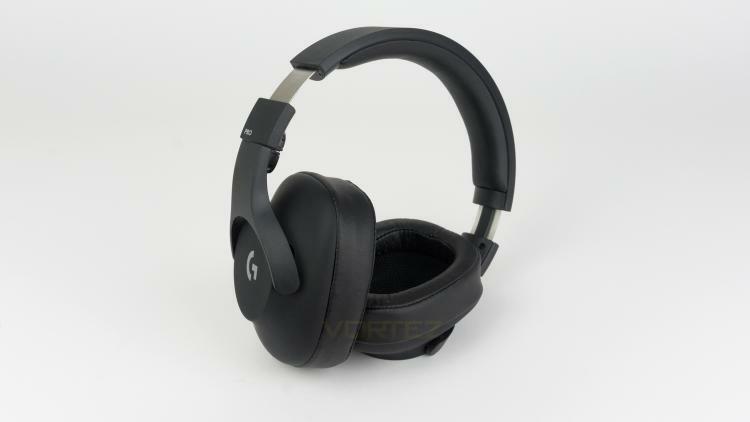 The G PRO is also compatible with Windows Sonic and Dolby Atmos which helps boost the headsets ability to increase situational awareness. The G PRO also has backing from some of the big esports athletes such as Nathan “NBK-” Schmitt and Ji-Hyeok “Birding” Kim which further strengthens their gaming potential. This creates an enticing package for esport title enthusiasts and gamers alike, but can they convey this in the real world?